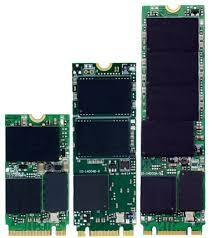 acon Industrial M.2 2280 SSD is a new SSD module designed for embedded systems applied for industrial platforms. 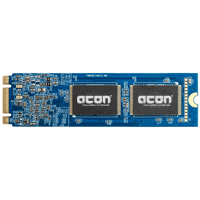 acon industrial 2280 SSD offers a universal temperature range for operation, 0°C - 70°C and -40°C - 85°C and a capacity up to 512GB. 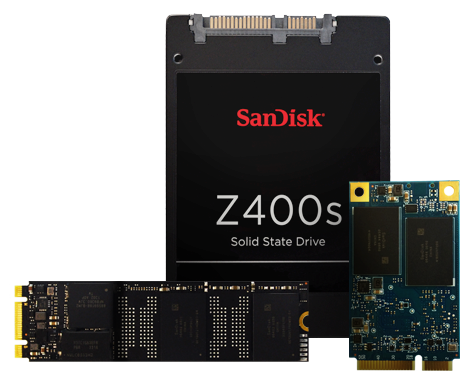 acon Seal M.2 2280 SSD is a new SSD module designed for embedded systems within rough Environments. The acon M.2 Module will be fully coated with a special sealing compound, which hermetically seals the sensitive electronic components within and protects your data reliably against liquids, dust, dirt, shock and vibration. 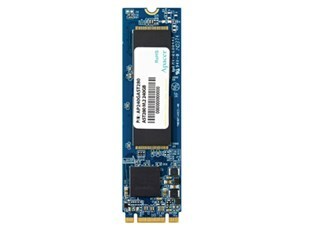 Apacer’s P201-M is the next generation modularized Solid State Drive (SSD) with the shape of M.2 form factor, aimed to be the more suitable for mobile and compact computers with standard width at only 22.00 mm. P201-M appears in M.2 2280 mechanical dimensions and is believed to be the leading add-in storage solution for future host computing systems. 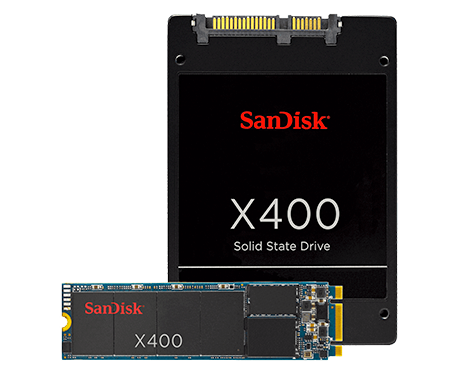 SM210-M280 is the next generation modularized Solid State Drive (SSD) with the shape of M.2 form factor, aimed to be the more suitable for laptop and server with standard width at only 22.00 mm. 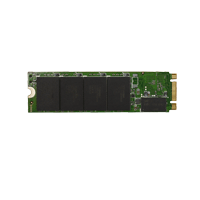 Innodisk M.2 (S80) 3MG2-P is designed as the standard M.2 form factor with SATA interface, and supports SATA III standard (6.0Gb/s) with excellent performance.